Get 10% cashback; valid for use during next visit. Valid until February 15, 2018. 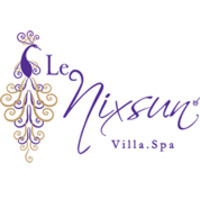 Le Nixsun is a beautifully designed complex of 19, one and two bedroom luxury villas, some with interconnecting doors allowing for a more inclusive feel for family and friends who join you. You will adore the clean lines and see through windows that overlook the private swimming pool. All rooms are air-conditioned and have the modern conveniences of a home away from home. 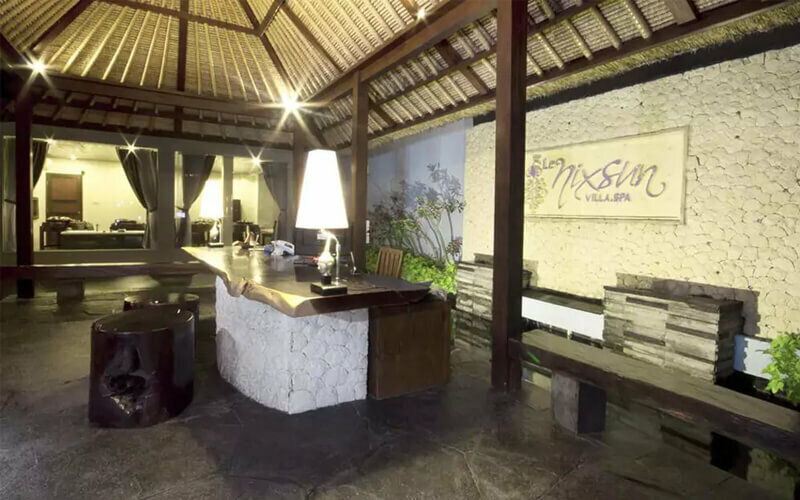 Situated in Ungasan Bali, the villas are only a short drive to Balangan beach, the Garuda Wisnu Kencana cultural park and within walking distance to the Nirmala waterpark for children or adults alike.